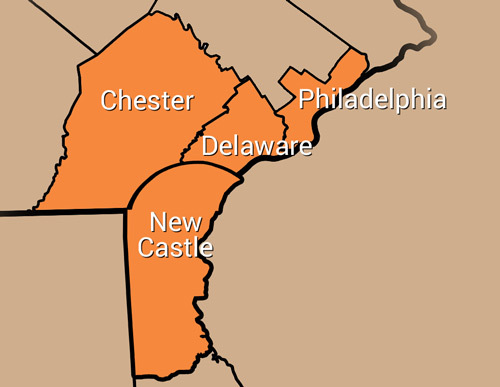 Mr. Tree is your go-to for any tree-related service in Delaware, New Castle, or Chester Counties. 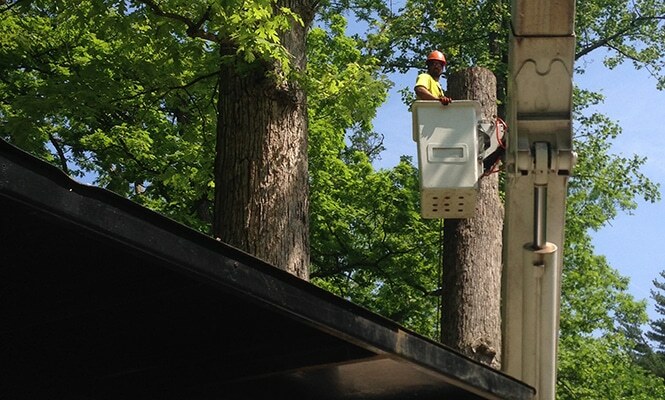 We have been serving the area since 2011, completing tasks like tree pruning, lot clearing, and emergency services. Our services begin with a free quote. 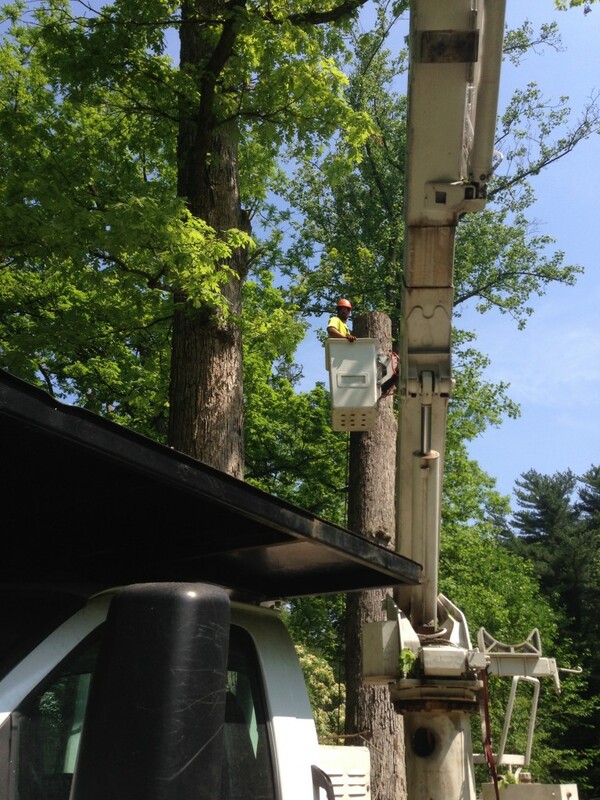 A recent tree removal job in New Castle County required some heavy equipment. 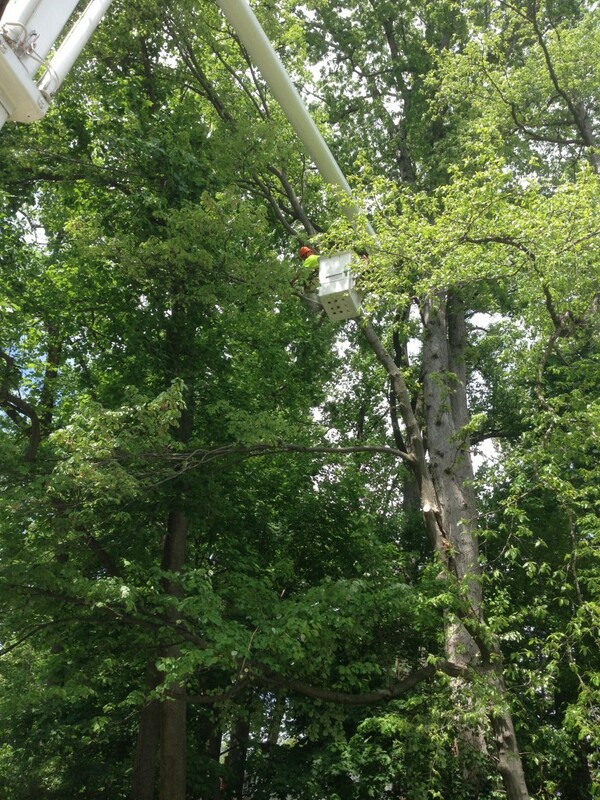 See below for photos of the Mr. Tree team hard at work in Delaware. 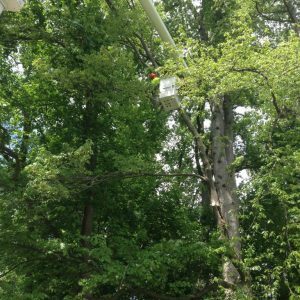 Check out another of our New Castle County tree jobs in action in the video below! 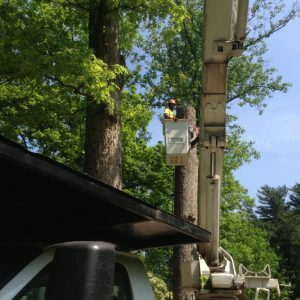 When you’re ready to get started with your free quote from Mr. Tree, fill out the form on this page or give us a call at (484) 999-0040.